Exhibited at Fotofever, November 14th to 17th, Galerie Binôme, Carousel du Louvre, Paris. Free writings, in French or English, with images, to read and look at. 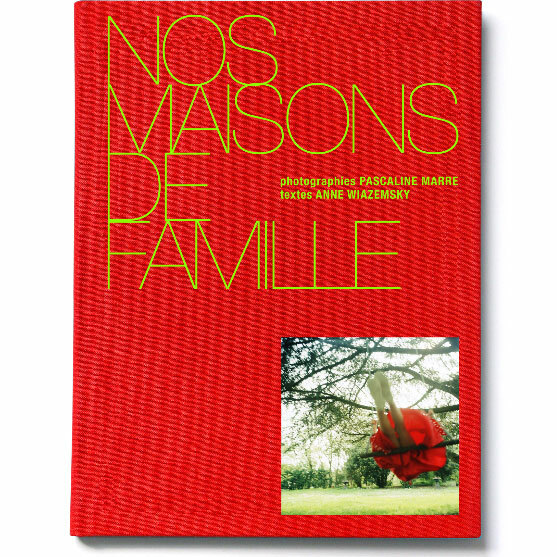 The book edited at La Martinière ed will be published in February 2012. It presents the project entitled Bel-Hêtre with a co-written text with the French writer Anne Wiazemsky. Opening : the 31st of March 2011 at 7:00 PM. Signature of the book "Mon travail n’intéresse personne". March 2011: "Mon travail n’intéresse personne"
2009-2011 : Fantoms of Anatolia. Ongoing project on the confrontation between the Armenian genocide and present day Turkey.